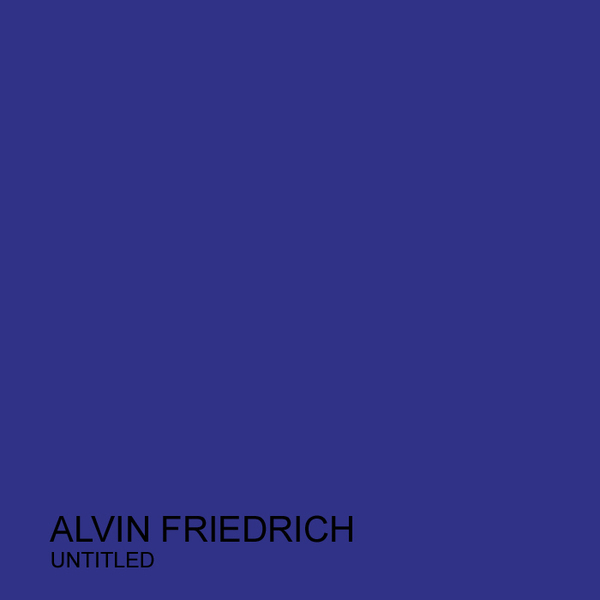 Alvin Friedrich's untitled noise/electronic experiments were released on Sleeparchive's The All Clear imprint as a limited run of 20 copies in early 2010. This is the first time it has appeared as a digital release. The music was recorded using synths, no input mixer, and wrong wired devices. 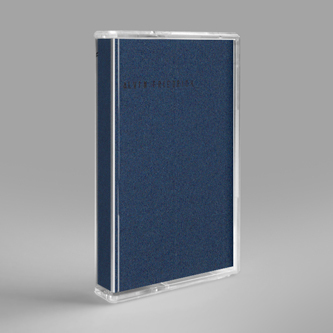 It comprises nine relatively brief tracks of autistic, discrete and cryptically organised sounds ranging from humming bass drones to scraped and shaped signal interference, odd machine dialogues and slightly deranged repetitions. 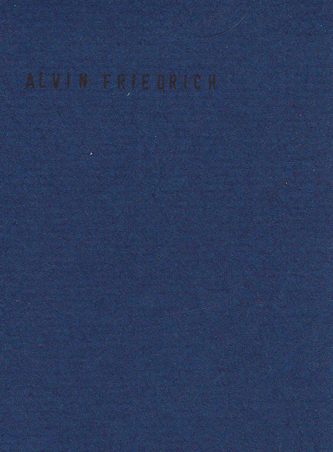 There are some interesting concrète recording techniques deployed throughout, recalling the earliest electronic experimentalist spirits but time-dated to this era due to their digital dynamics, especially on the underwater sci-fi themes of track eight, or the Yasunao Tone-like calligraphics of track nine. These are deeply intriguing experiments from a genuine outside entity.